Cash for Cars in New York. Get Paid Fast & Free Towing! 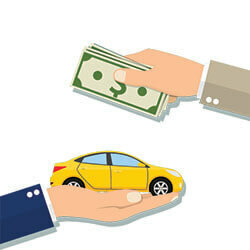 Sell your car in New York fast. Enter your New York zip code to find out how much your car is worth. 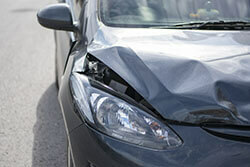 Are you wondering what to do with your damaged car in New York? We are ready to offer you top dollar for your junk car. There is no need to worry when your vehicle can no longer serve you effectively. Finding potential car buyers for a new car in New York isn’t a big problem, but that isn't the same case when it comes to junk cars. 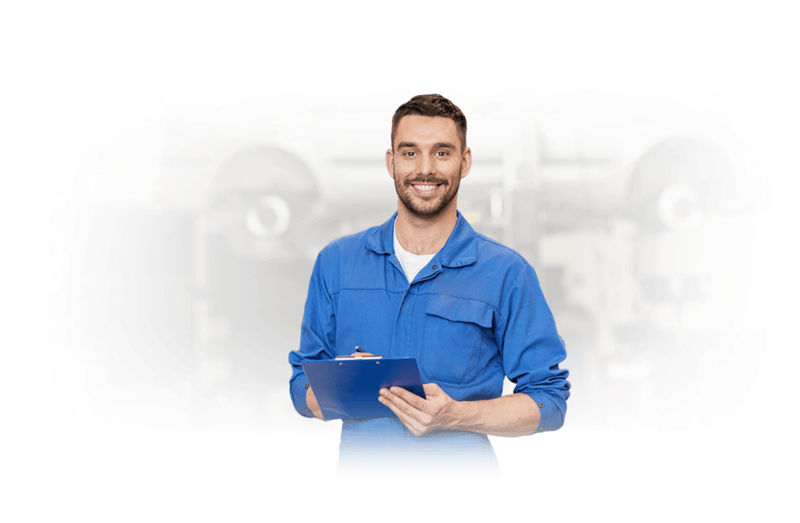 Your options will be limited as long as your car has lots of mechanical issues or if it has been involved in an accident and it's severely damaged. We buy junk cars in NYC, and most of our car offers are instant. We will give you a guaranteed offer within 90 seconds! Our car valuation will always be a fair market offer that is purely based on condition, year of manufacture, make, and model. We always strive to offer you the best deal. We buy cars online so you can easily reach us from the comfort of your home. Most of New York City’s used car dealer’s don’t know how to effectively appraise less-than-perfect cars while private buyers aren’t interested in purchasing vehicles that they can’t drive. Don’t worry since Damagedcars.com is here to help you! We are, therefore, the best New York City junk car buyers. Since we care about the environment, we work with recognized partners that recycle various vehicle parts with environmentally friendly processes. We understand the value attached to your car, and as such we will consider everything that is important such as leather seats when evaluating it. You can sell your junk car or damaged the car to us as long as you have the car keys and the vehicle title. The car title is also a state requirement in New York State for one to sell his/her car since it provides proof of ownership. A New York Bill of sale is also essential for your records and as a proof of purchase. We also have experts who will ensure that the transfer process is stress-free. We also request you to get rid of the license plate before we pick up the car. Do you want to dispose of your car in NYC? Damagedcars.com is here with a personalized offer for you. 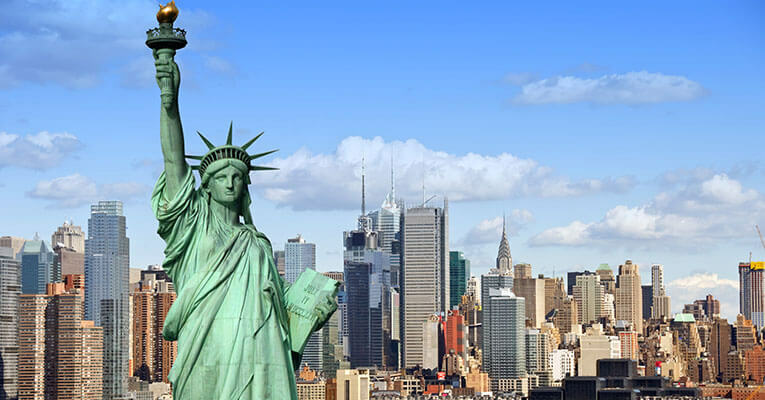 Did you know that the first chess tournament was held in New York City in 1843 even before the establishment of the New York Yankees? Where in New York Do You Buy Junk Cars? What should you know before selling to a junkyard or private buyers in New York City?